We live and work in an oasis of calm far removed from the hustle and bustle of the busy business world. 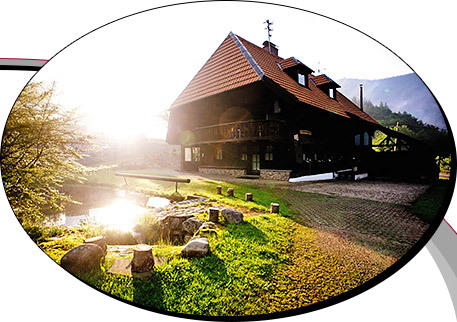 It is a traditional Black Forest house, built in 1707 and lovingly restored. We invite you to leave your everyday worries behind, change perspective and widen your horizons.